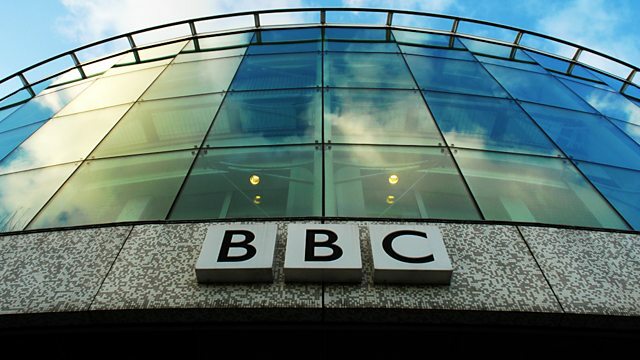 Would it be harmful to reveal details of BBC stars' pay? GMG sells the Manchester Evening News: does this preserve The Observer? The media's role in the climate change backlash. As the BBC comes under pressure to reveal the details of its 230 million pound payments to actors and presenters, Steve Hewlett asks the channel controller of another broadcaster if he would like to reveal details of what he pays. The Guardian Media Group has sold the Manchester Evening News to Trinity Mirror. Will The Observer be next? That is the question for Carolyn McCall, chief executive of Guardian Media Group. Has the media coverage of climate change been too one-sided and has that helped build support for those who challenge the idea of man-made climate change? We hear from the former editor of The Times Simon Jenkins and Professor Justin Lewis from Cardiff School of Journalism.